All cultures possess fascinating moon lore, revealing as much about human nature as any tales can. Perceiving the moon as feminine, Greek Artemis or Roman Diana, seems perfectly appropriate. Compared to the steady, often overwhelming sun, the moon is elegant, mutable, complex: sometimes nearer, sometimes farther. If the sun rides in a chariot across the sky, surely the moon dances through her spheres. Songs celebrating and lamenting the power of the moon might make a perfect melancholy play list, (oh, look: NASA beat me to it). The moon appears set apart in the night sky, solemn in Beethoven’s Moonlight Sonata, or wistful as in Neko Case’s I Wish I Was the Moon. 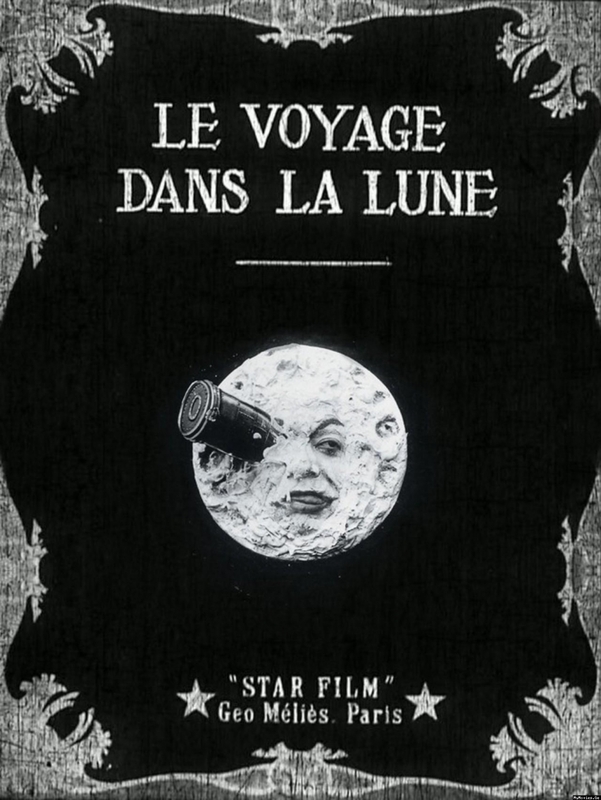 Among the first films is 1902’s A Trip to the Moon (French: Le Voyage dans la Lune), Georges Méliès’ 1902 gem of cinematic innovation and storytelling genius. Meanwhile, the 1987 film Moonstruck offered the revelation that “Love don’t make things nice, it ruins everything, it breaks your heart, it makes things a mess,” a truth which, for me, persists. We look, every morning, to see the state of the sky, the sun, constant—quite fortunately so. But in the enveloping night, the moon, over the course of her phases, wears a variety of faces. The moods of the moon enhance its appeal. The moon appears to mirror the vagaries of romantic fates. Love changes, too, over days and weeks and months, sometimes, like the moon, love seems so wonderfully full, other times, only a delicate crescent of silver, and love can seem to fade completely, only to renew itself once more. At the end of the month, September 27, 2015, there will be a supermoon and a lunar eclipse on the same night—encompassing two opposite manifestations of the moon. In hours, we can observe the movement from the brightest the moon can appear to the darkest. Talk about changeable! The moon is no longer unknowable. Space exploration has solved the problem of what the moon is made of (sadly, not cheese). NASA certainly knows everything there can be known about the moon. Still, art and culture navigate the wide expanse between knowing and understanding; traversing the distance between what we can discern and what we can feel. Thus, in myths and poems, dances and songs, painting and films, the moon remains as mysterious and otherworldly as love. Shout Out to the Teachers!